Great news! 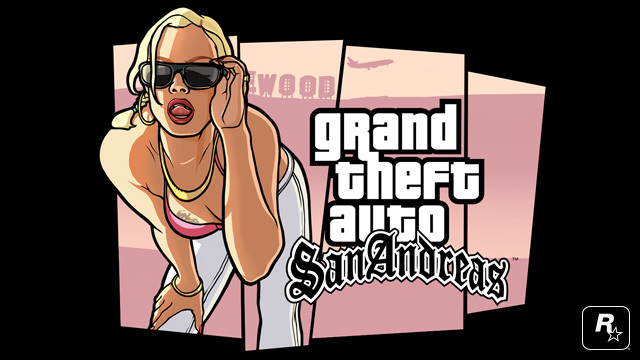 Rockstar games earlier today announced that Grand Theft Auto: San Andreas is coming to Windows Phone! Recently Rockstar made their iFruit app available to us as well, it feels good to be included in the GTA love. Thanks Heatblast for the tip!